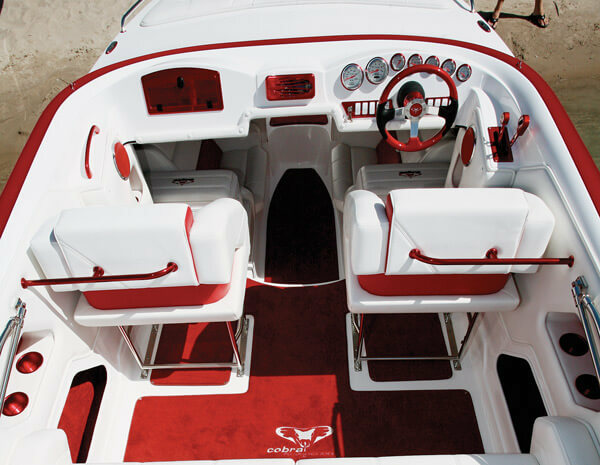 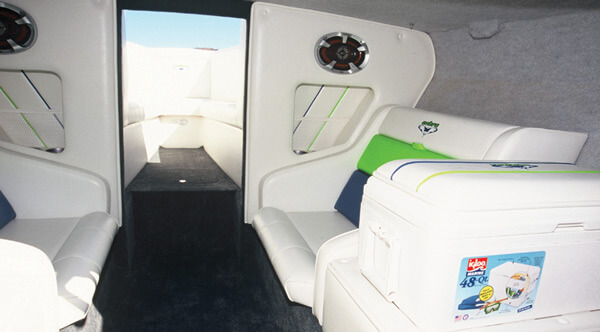 A powerful and commanding sportboat that demands your undivided attention. 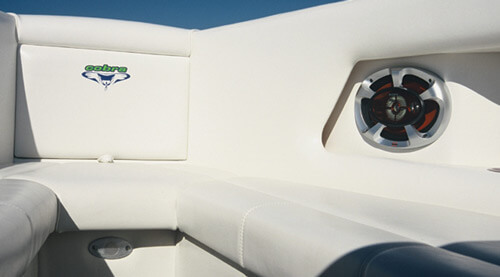 Exquisite styling, impeccable quality and breath-taking performance thanks to a twin ventilated step deep-vee design. 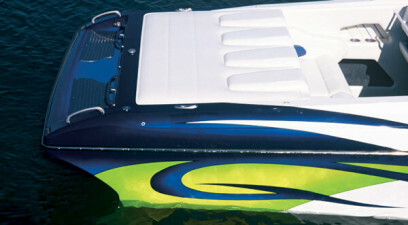 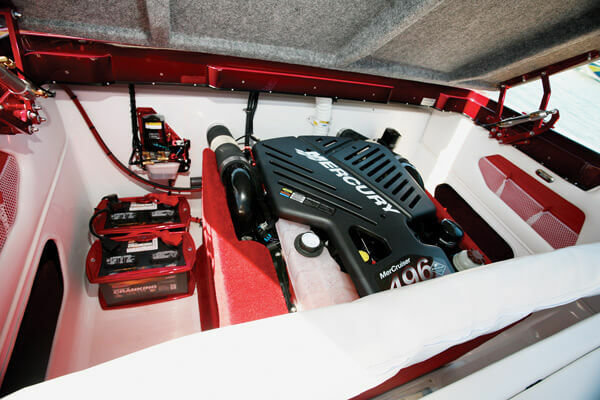 No wonder the 270 RAZOR earned Powerboat Magazine’s Award for Product Excellence. 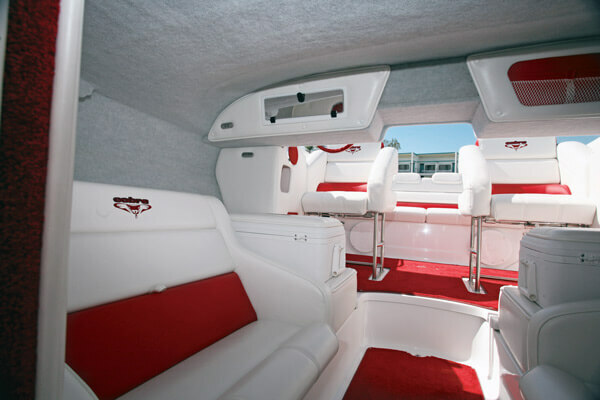 Experience exceptional performance and comfort from this elegant single engine powered 27-foot deep-vee. 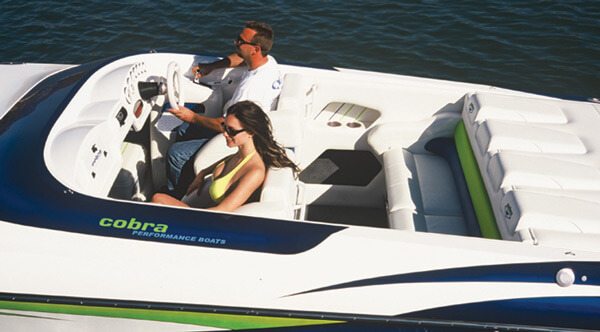 Lake, river or ocean, it’s ready at your command.